The NC State University Department of Biological Sciences is proud to announce the expansion of online offerings to include courses in biology specifically for teachers who qualify. 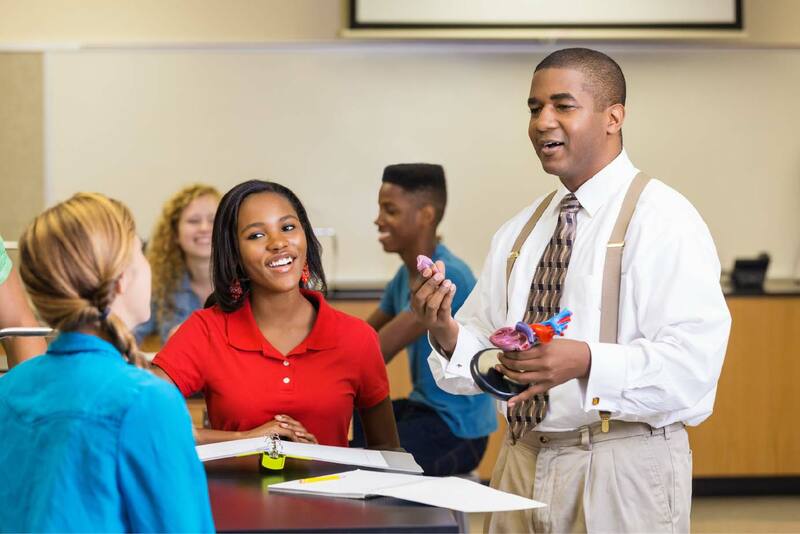 Science teachers are on the forefront of improving STEM achievement in students, and in an effort to support their work, we have expanded our programming. The classes will be five (5) weeks long and offered during the Summer I and Summer II sessions. Students may register for a single course or take multiples. Courses will cover topics such as Animal Behavior, Humans and Communicable Disease, Cancer Biology, Model Organisms in Cellular and Molecular Biology, Toxicology, and the Neurobiology of Learning and Applications in Education. Up to 12 credits of coursework may be applied to a master’s degree in STEM education at NC State.